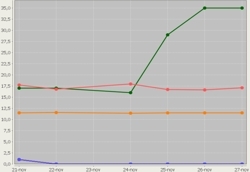 per accettare l'utilizzo basta continuare a navigazione in questo sito! 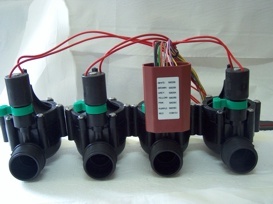 -	Possibility of using bistable latching solenoids. -	4 starts per program. 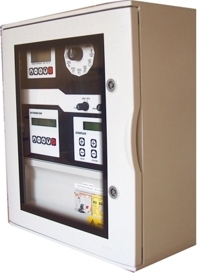 The Minisat control unit is very versatile and can hence be used both in agriculture and gardening, in vast green areas and small domestic gardens. In addition, it is easy to use and fast and easy to install. The wireless interface allows easy and direct connection to other irrigation system devices with the possibility of very easily incorporating the control unit in an already functioning system. 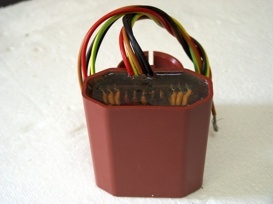 For example, if you already have an irrigation system in your garden and decide that you want to expand the irrigation zone but don't want to change the original system, all you have to do is put the Minisat in the place of the old master control unit and Bob's your uncle! The same is true if the zone to be irrigated is far from a mains connection, like a far-off green area or a greenhouse. Also in this case, irrigation is not a problem thanks to Minisat, as it can be powered with a simple low-consumption battery that lasts at least 12 months. Moreover, a resin-bonded version of Minisat is available, which can be installed directly in wells. 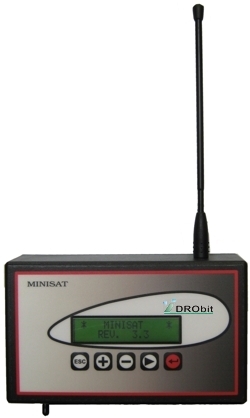 With the Minisat control unit, it's possible to use a Meteo GSM-GPRS unit, that allows to manage a maximum of 12 Minisat devices, all reading common sensors attached to the Meteo Station. 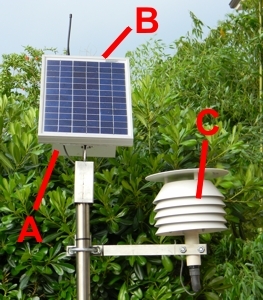 This Meteo station can be simply used as a weather station, or you can use the included GSM-GPRS modem that allows you to control your Minisat devices with SMS or through Internet with our software. With this software you can control anything from anywhere; you can change settings, read sensors, start programs or stations, setup programs etc. A - the Meteo Station unit, located in the rear of the solar panel that supply power to the unit. The software allows you to manage Meteo Station and Minisat devices, it brings you the instrument to use your devices at the best and with flexibility and comfort. It allows the monitoring of sensors and station.